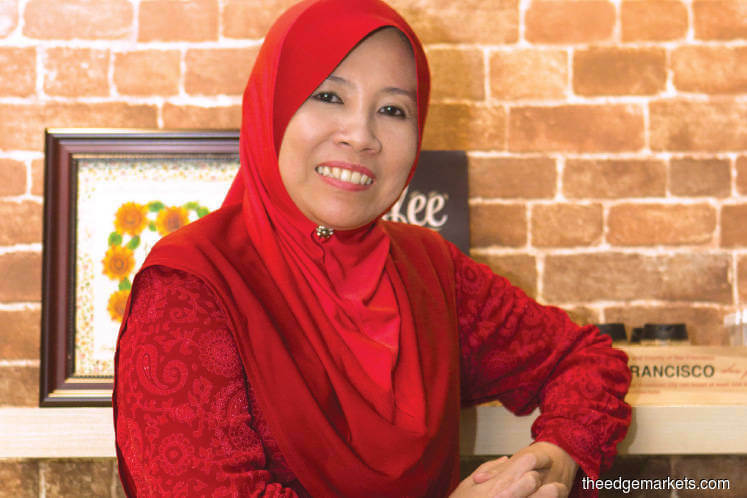 That Yayasan Sime Darby (YSD) is a stalwart of the local arts community is no secret. The foundation, which is the philanthropic arm of multinational corporation Sime Darby Bhd, has set the bar in its efforts in championing arts practitioners and productions, pledging close to RM20 mil­­­lion ever since a restructuring in 2009 saw arts and culture become one of its five pillars of commitment. 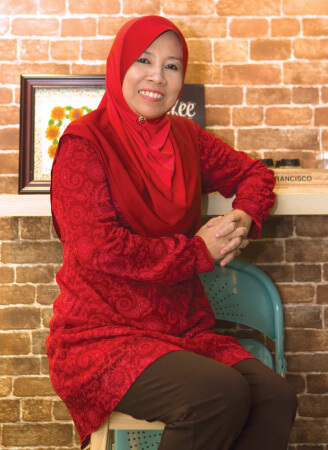 In a stimulating conversation, CEO Yatela Zainal Abidin speaks candidly about helping the cause with the right approach, why it’s a worthy endeavour, and their end goal. “We have to face it. This is an industry that does not make enough money to finance their activities … and their activities are actually for the society at large. So as corporates, I think we are here to help out because they require assistance,” says Yatela, underlining a role that few except corporations can play within the arts ecosystem. While money is the linchpin here, what it’s not — and rightly so — is the be all and end all for the foundation. Over the eight years that they’ve supported the Malaysian arts and culture community, YSD condenses its support focus into three main areas — creating arts encouragement, creating arts demand, and to educate and empower. Dotting the line as the end goal is sustainability. “We believe not just in giving money, but we want to be the one to push and kick-start. For example, in 2011, we started supporting ADC (Aswara Dance Company) and now we can say we’ve slowly reduced our support. When they first started, they worked like a charity — they go out there to spread the word through dance, to educate the public on our dying traditional dances. But these are amazing dancers who also have the ability to do profit-making performances to support that work, and make some money for themselves. So we came in to help them in that direction,” says Yatela. As part of their support, YSD also steps in to help arts organisations develop business skills, good governance and administration where necessary. “As a corporation, we can impart knowledge like these. If you look at ADC, they are dancers, but now they also do the accounts part-time,” says Yatela, a qualified chartered accountant herself under the Association of Chartered Certified Accountants. In fact, YSD’s vetting process is in itself a lesson in accountability. Apart from the main criterion of there being a critical need, one of the main expectations before they commit to supporting any entity is whether the organisation or talent is trustworthy and has a consistent track record. “Everything is transparent from the proposal stage itself. Our donor is Sime Darby, so we have a responsibility towards them to ensure the money donated is used towards meeting pre-agreed objectives between us and our beneficiaries. Even when people approach us, there must already be a clear idea why they are asking for this support,” Yatela says. In 2013, the Kuala Lumpur Performing Arts Centre (klpac) approached YSD for critical assistance with its substantial operational costs - a problem which persists today. The foundation agreed to a RM1 million grant, with certain demands for creating sustainability, such as a crowdfunding avenue to help offset costs. Mutual understanding did not come without a few costly lessons, as Yatela recounts. But they have learnt to build bridges through open dialogue. A fruitful result is when they learnt that technical support is one of the biggest gaps in the theatre industry. YSD then partnered British Council in bringing in UK experts to train Malaysians on scholarships given by the foundation. The aim is to make the current group become the trainers of the next batch, in order to keep the programme going. In the light of the current economic climate, Yatela acknowledges the likelihood of sponsorship for arts and culture taking a back seat at corporations. However, she says it also comes down to priority, emphasising, “At the end of the day, it’s what you want to give back to society. I think the crux of it, really, is about corporations understanding that arts are equally important in the development of a society. In Malaysia, which is multicultural, multiethnic, multiracial, multi-religious, we are united by a few things, and arts and culture is one of the vehicles through which we can develop unity.